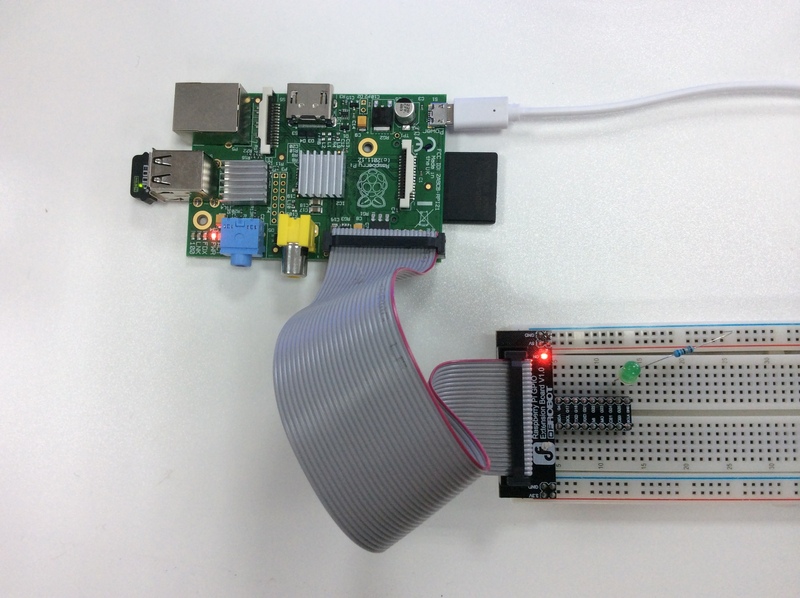 As we all know raspberry motherboard CPU than Arduino MCU used in the more sophisticated. 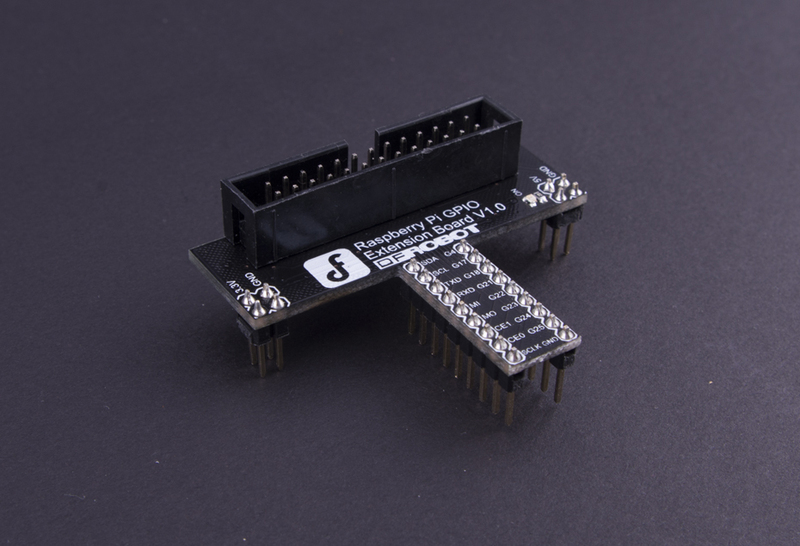 It by BGA encapsulation, and also directly above the fold on the CPU DDR memory.If not careful in doing experiments short-circuit the GPIO, the motherboard can be fatal, CPU if burned raspberry motherboard will be very difficult to repair. 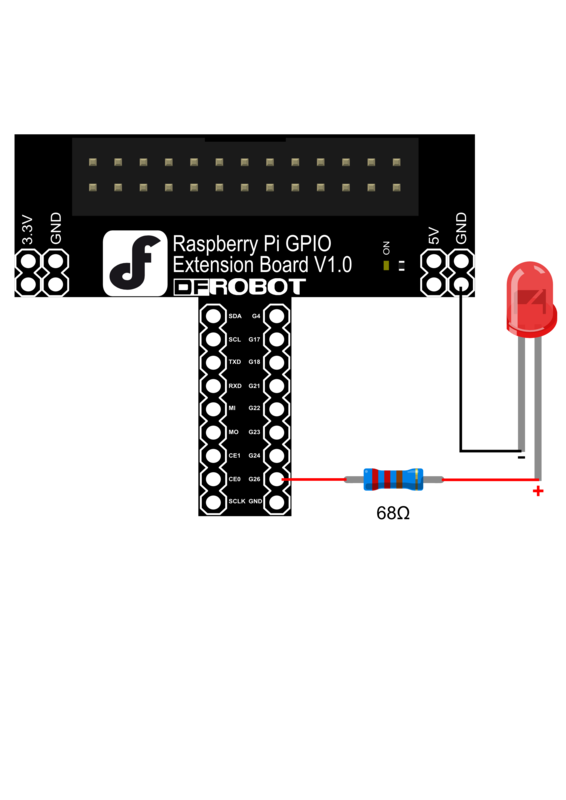 In view of the current hot Raspberry Pi motherboard, DFRobot launched a new generation of latest Rasperry Pi GPIO Extension Board raspberries pie GPIO adapter plate, for many customers reflected in the prototype when burned motherboard, DFRobot protection design for all IO. 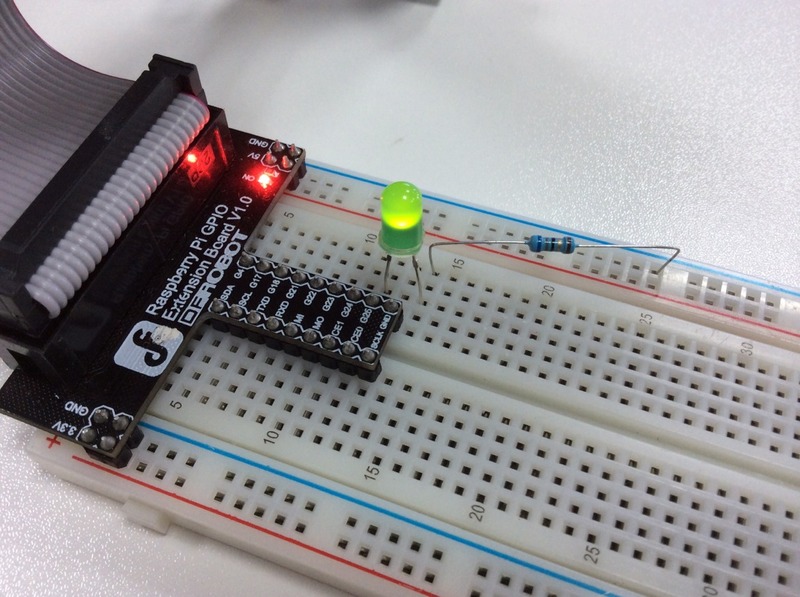 The code below will be used to drive and blink the LED every 1s via GPIO Extension board. 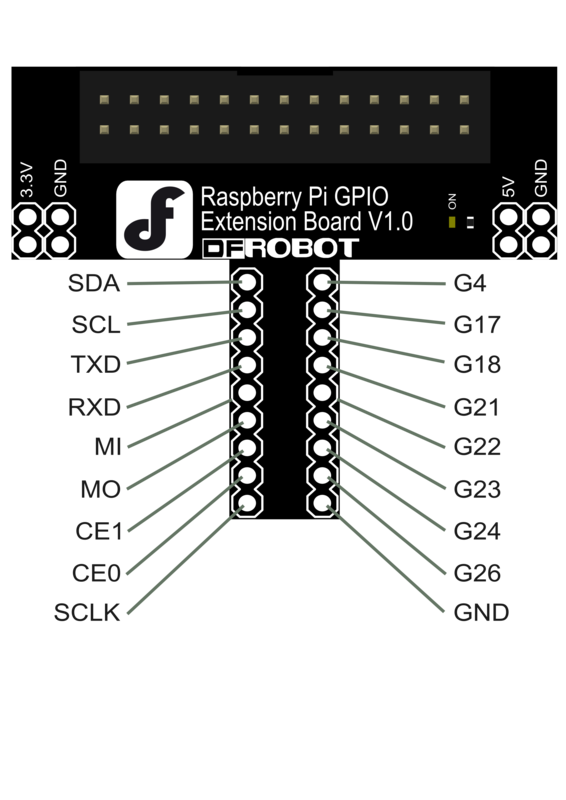 Get Raspberry Pi GPIO Extension Board SKU:DFR0312 from DFRobot Store or DFRobot Distributor.